Scroll down to learn how our specialists work and use the form to the right to contact the Collision Center directly. Auto Body Repair in Petoskey, MI. 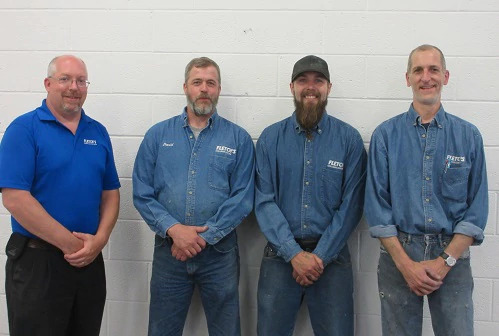 Since opening in 1960, the Collision Center has maintained a reputation for excellence in all aspects of auto body repair in northern Michigan. Providing our customers with unsurpassed quality and service will continue to be our number one goal. Our repair shop works directly with key insurance companies which means less hassle for you! Our technicians are factory trained A.S.E. certified professionals who take great pride in their craft and will bring your vehicle back to pre-accident condition. 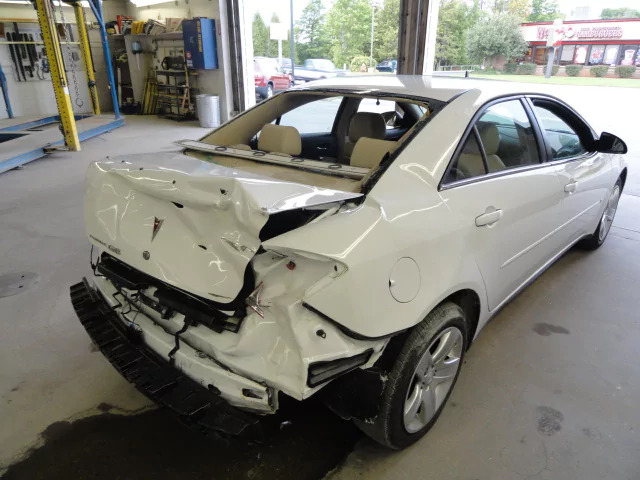 By law, you have the right to choose the auto body shop in Northern Michigan that you want to repair your car. 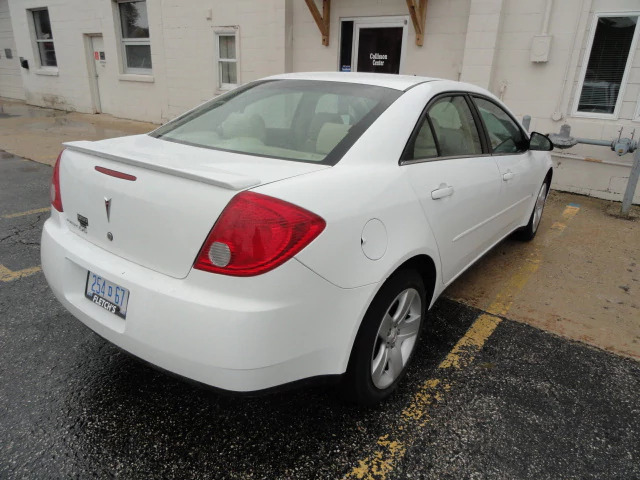 We recommend you choose one such as ours, which is staffed with experienced professionals using the very latest equipment to meet the requirements of today's automobiles and trucks. We offer frame straightening equipment, allowing us to restore your vehicle's frame to its original configuration. We also offer a high-tech downdraft painting and baking booths to provide a nearly dust free environment for painting; which is the only way to achieve that showroom, like-new, mirror finish. Because we are an authorized dealership of GMC, Buick, and Audi we have direct access to the specifications and genuine parts for each manufacturer. Of course, we also have contacts to procure parts and specifications on any other vehicle! We do adhere to the guidelines of your vehicle's manufacturer for safety and to avoid any future warranty issues. You should demand genuine parts be used all the time, but at Fletch's Collision Center that isn't a demand you have to make!